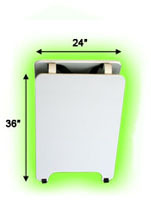 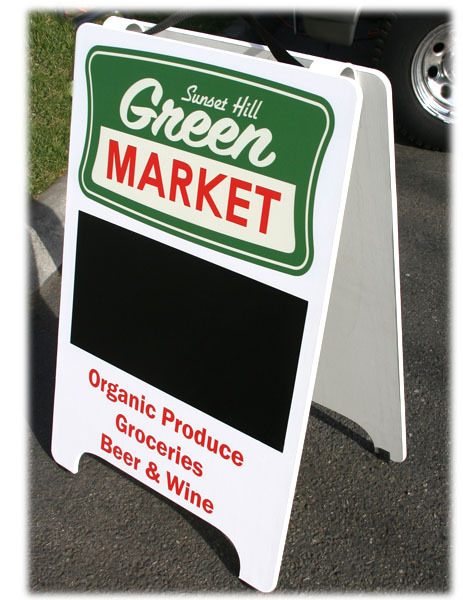 Fine quality, light weight and long lasting, Premium Sandwich Boards make you look Fantastic! 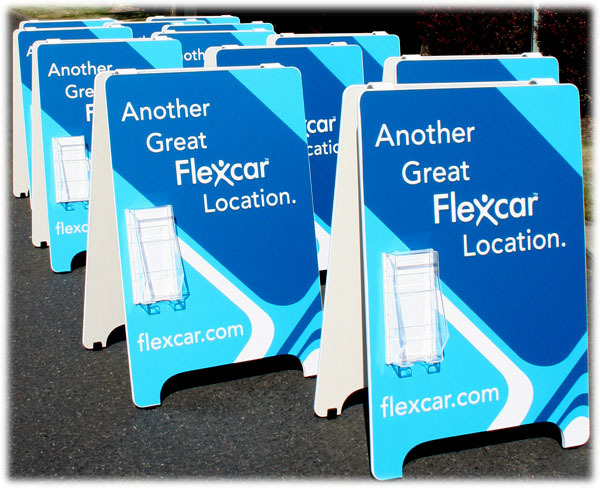 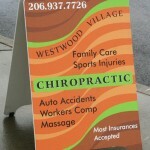 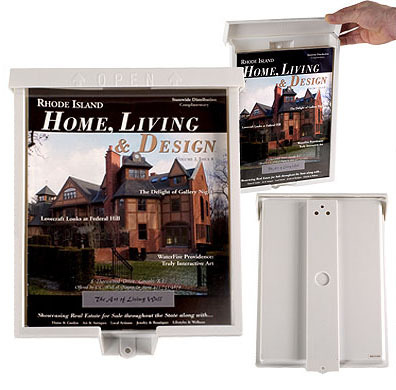 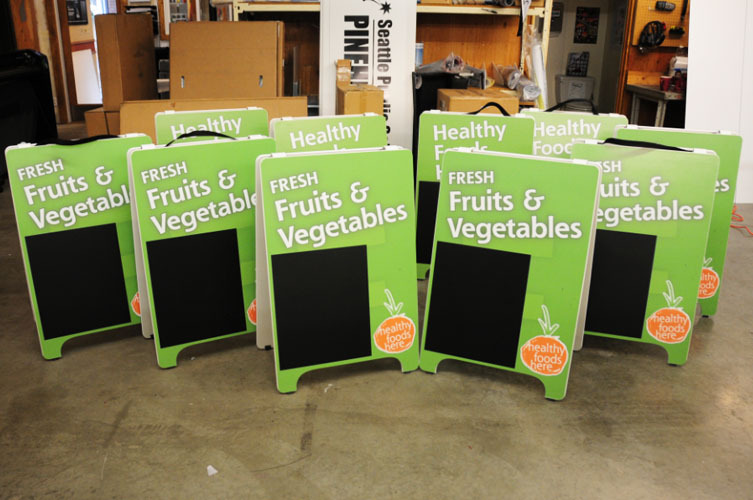 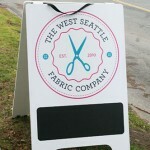 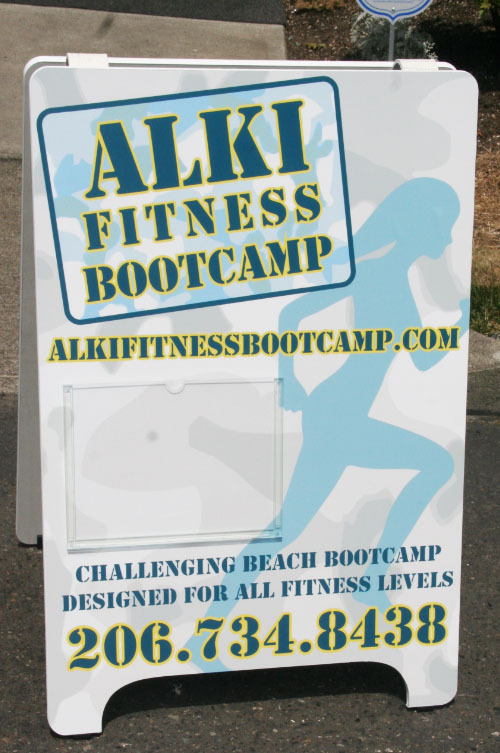 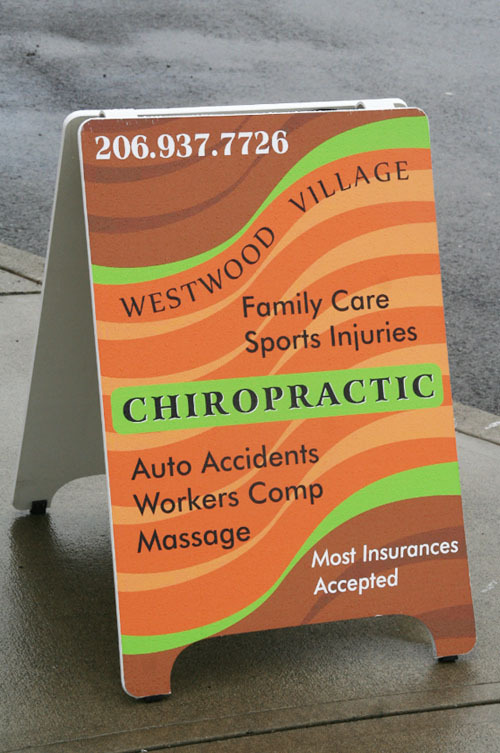 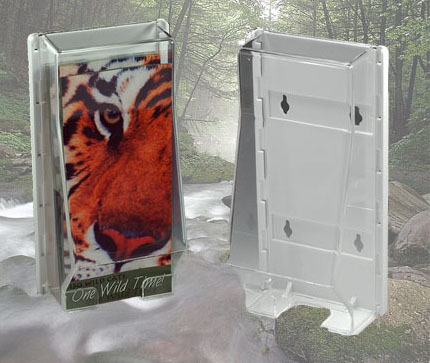 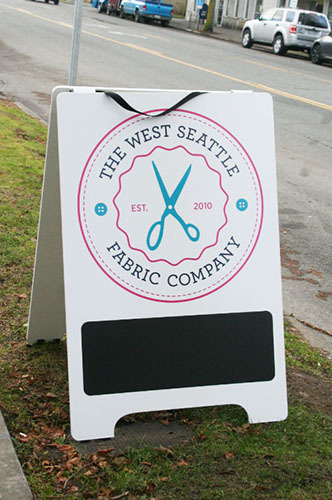 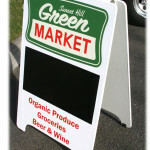 Premium Sandwich Boards are made from plywood and coated with a weather resistant vinyl. 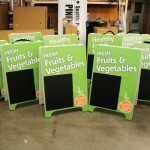 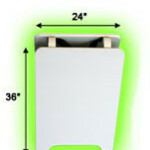 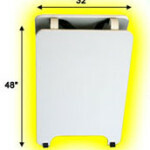 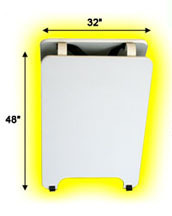 They also come with canvas handles, rubber feet and extra long lasting hinges. 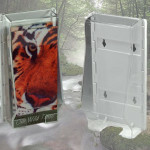 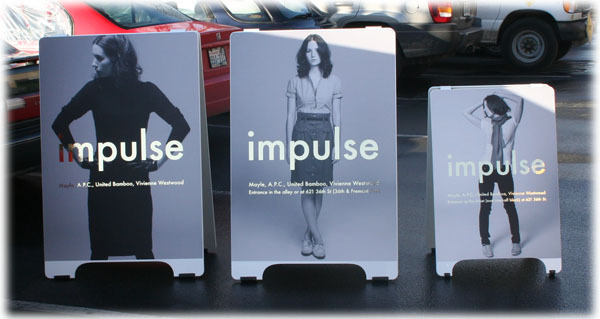 Both faces are digitally printed, with outdoor ink, any way you like for a professional classy look and no limit of colors. 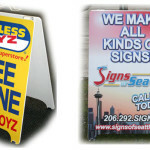 Fast turn around and Free Art! 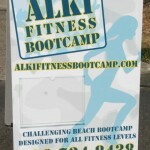 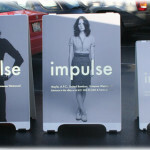 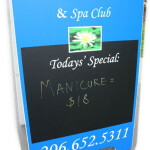 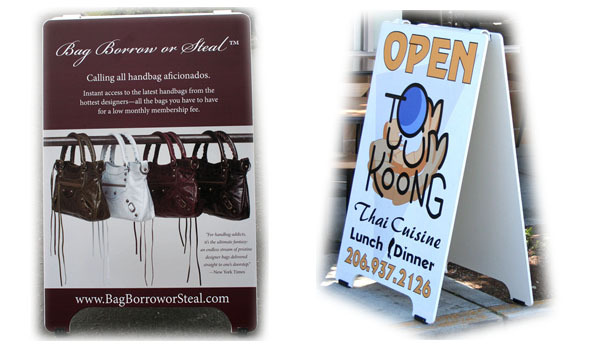 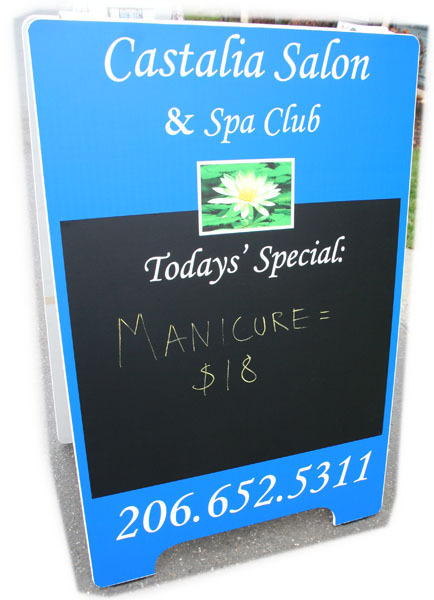 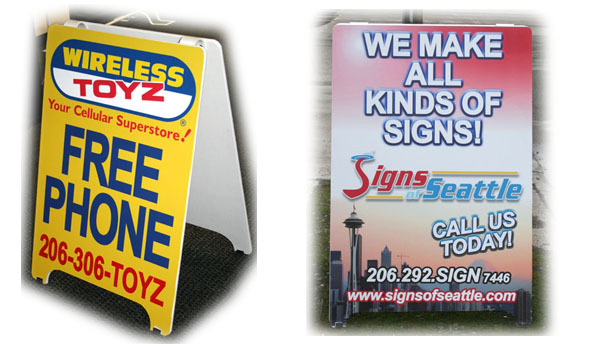 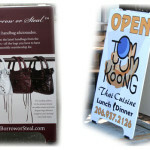 Stimulate your Business with Sandwich Boards!